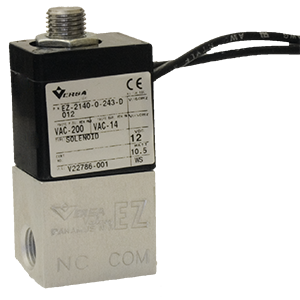 The Series EZ valves are aluminum bodies with direct acting solenoids. 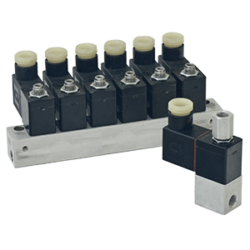 The Series EZ valves are aluminum bodies with direct acting solenoids. 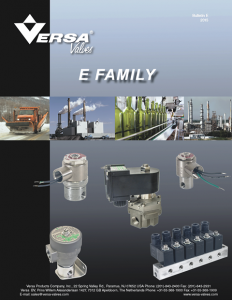 They are physically the smallest of the E Family valves. 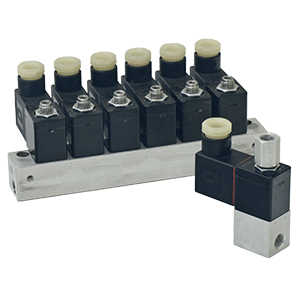 Available as side ported or manifold mounted with 1/8” NPT ports.